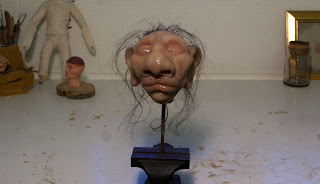 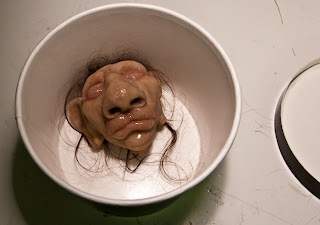 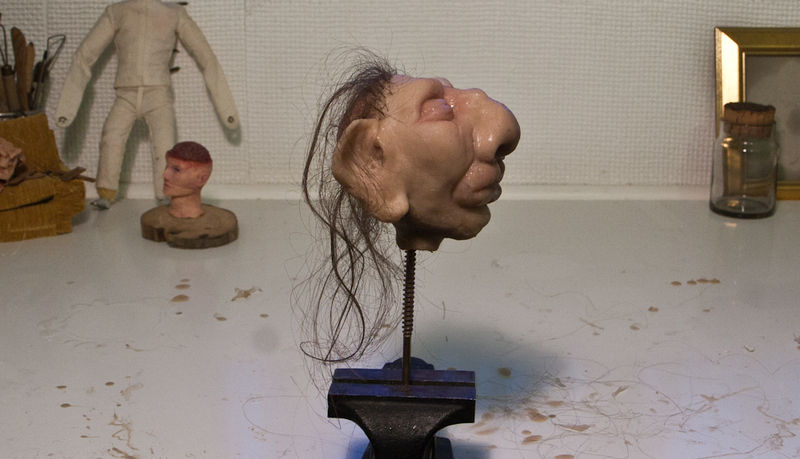 I recently got an order to create a head for a glassjar that would be used in a live action roleplay. 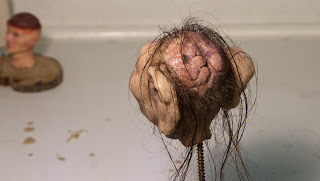 In the open brain there would be inserted electrodes for braincontrol of the actors carried out by sms. I think my little silicone sculpt turned out rather nice.